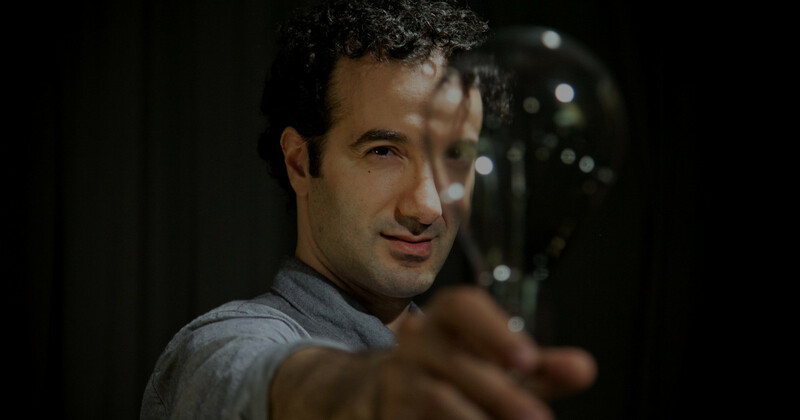 Welcome to the first-ever Musicbed Top 5, a rundown of our favorite short films featuring music from our artists. Hearing their work in great videos is one of the most rewarding things we get to do and we’re excited to share a few of them with you. 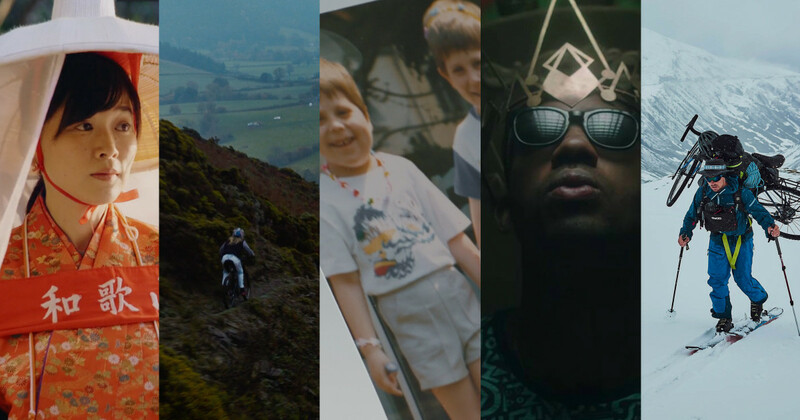 This rundown is just a small sample of the work we’ve seen on Vimeo recently, and you can watch even more in our Musicbed Collection on Vimeo. We went with a decidedly sports-oriented version this time around, but as you’ll see in these films, they’re about so much more than that. 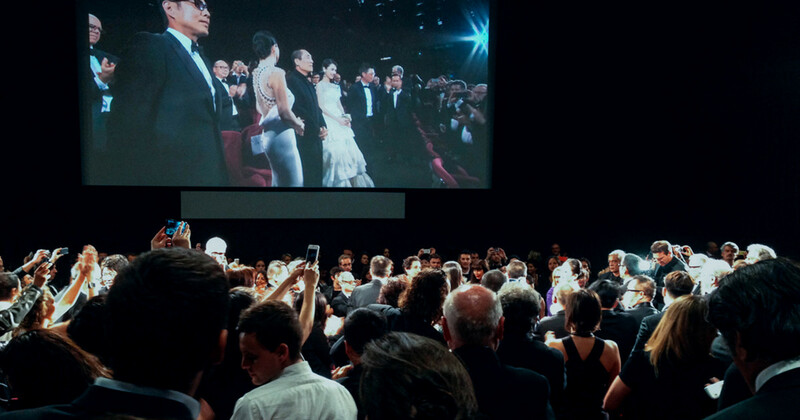 Enjoy these incredible short films, and be sure to let us know what you think in the comments below. 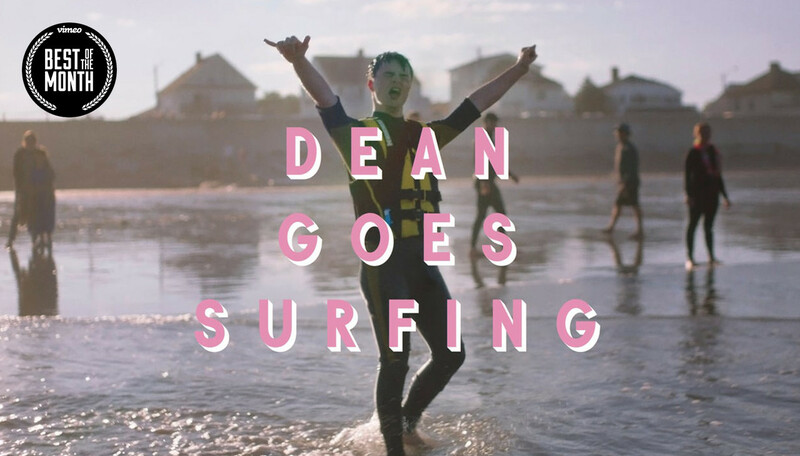 Dean Goes Surfing from Voyager on Vimeo. Equal parts inspiring and charming, our friends at Voyager nailed the tone on this one. This short doc follows one young man’s goal to stand up on a surf board and the nonprofit that’s making it happen for hundreds of people with special needs. Deus ex Machina | Painted in Dust from Cameron Goold on Vimeo. We never thought we’d be compelled to move to the desert, but this doc is doing a pretty great job of convincing us. Directed by Cameron Goold, Painted in Dust follows the story of Forrest Minchinton, who moved to the middle of the desert to ride motorcycles and shape surfboards. Go figure. Jarvis Landry || Mini Documentary from Park Stories on Vimeo. Rand Getlin, formerly of the NFL Network, produced this doc about one of the league’s brightest young stars. A rags to riches story in the most literal sense, this inspiring narrative is a look at what it takes to break into the game. ALLSTATE: The Lost Girls of Chicago from Atlantic Re:think on Vimeo. 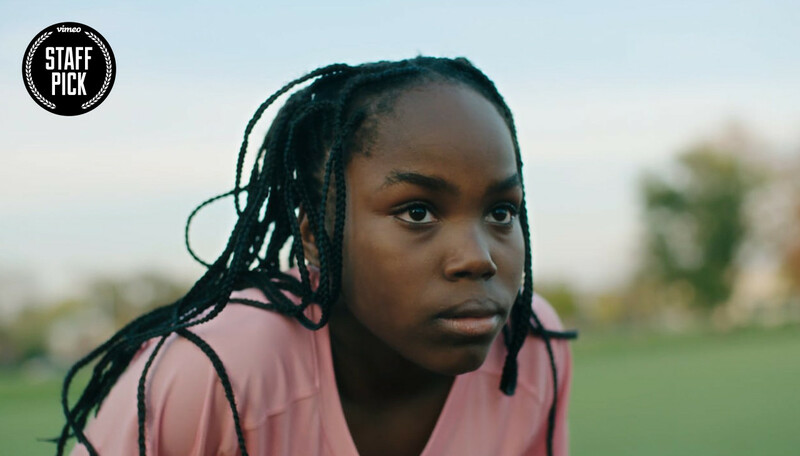 This branded doc for Allstate is a testament to the power of sports and how it can impact lives — a stirring look at Chicago’s inner city, and how softball is saving boys and girls from a life on the street. 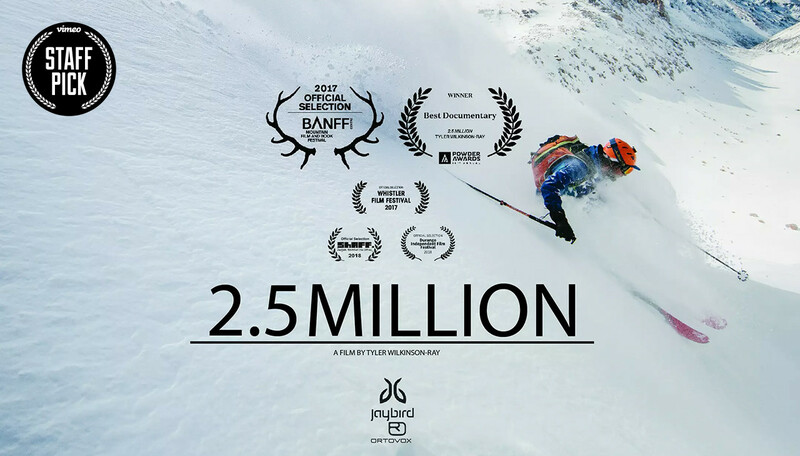 A lot of ski films stop at surface level, but 2.5 Million is a prime example of taking it a step further and diving into the spirit of why these athletes do what they do (you can read more on this here, in our conversation with Sherpas Cinema). Watch in awe as skier Aaron Rice tackles 2.5 million feet of elevation in one single year.